Our 50th anniversary is a time to celebrate the achievements of IUPUI students, faculty, staff, alumni and community members. It’s also a time to honor who we are today: a diverse campus, alive with opportunity. 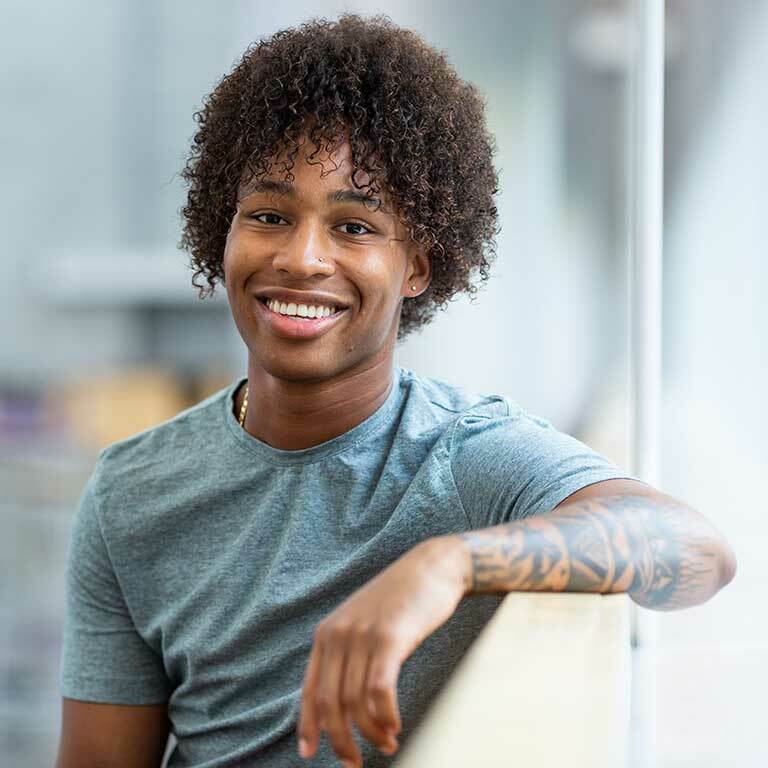 Faces of IUPUI is a campaign that will feature the many and varied people who make up the IUPUI community, from students just starting their college years to long-time staff members to distinguished professors. 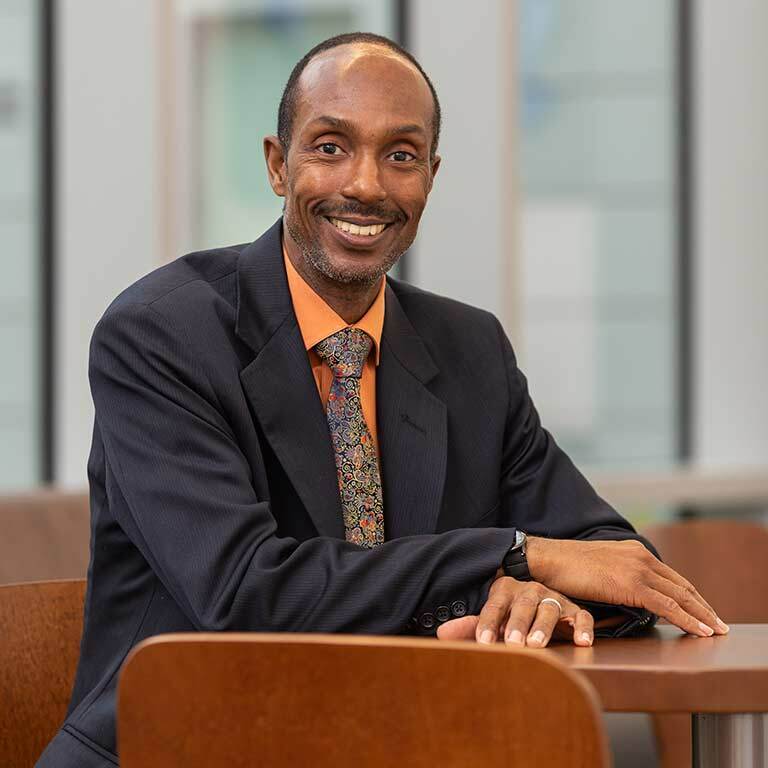 In different ways, every person at IUPUI helps shape our campus, and Faces will shine a spotlight on the special people whose stories are also the story of IUPUI. Check back weekly to see new Faces of IUPUI. Know someone in the IUPUI community who has a great story? Nominate them to be featured in Faces of IUPUI. 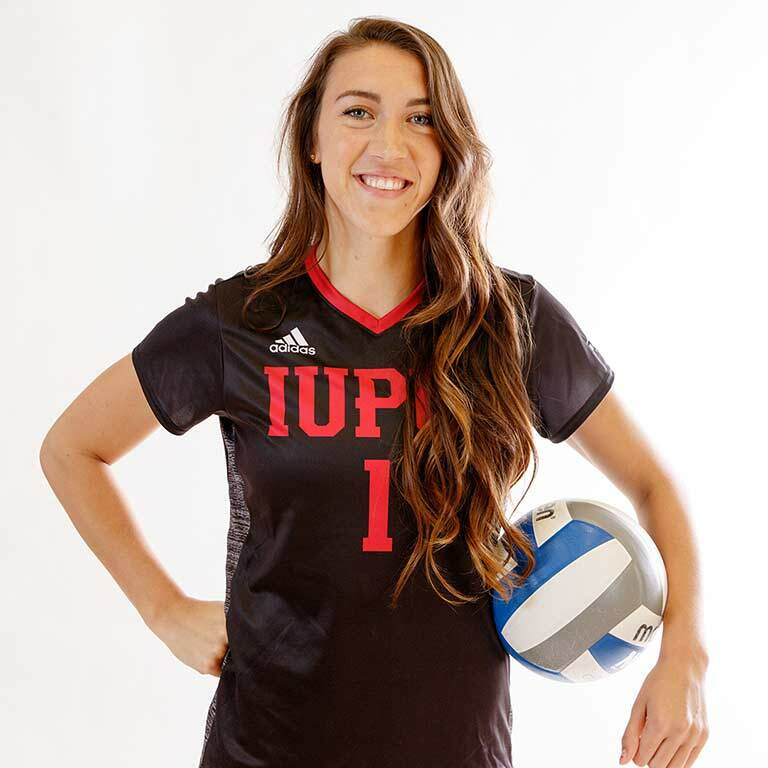 "Looking back ... the qualities of IUPUI that attracted me to the school held true. 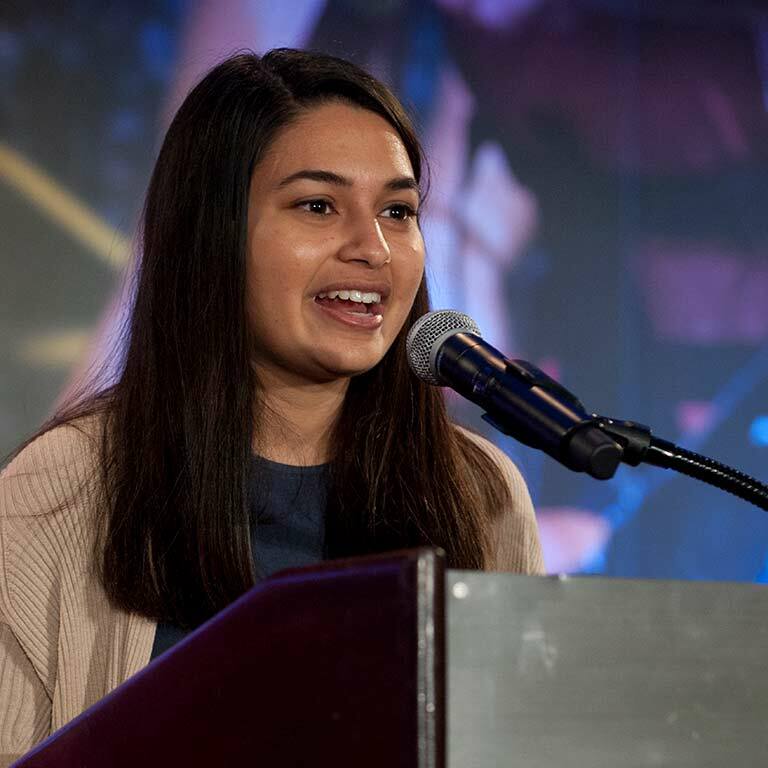 My time at IUPUI not only met my expectations, but exceeded them." 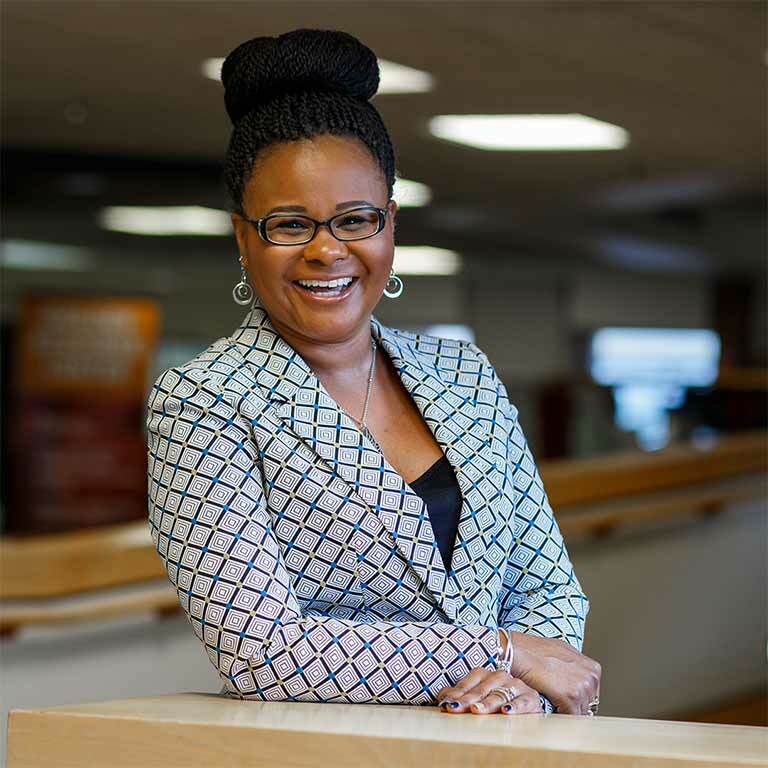 Khalilah Shabazz likens her journey from an 18-year-old single parent to a doctor of higher education to that of a butterfly. Since she was a little girl, Jordan Nelsen knew that she wanted to be an artist — a passion that she has put to use in unique and life-changing ways. 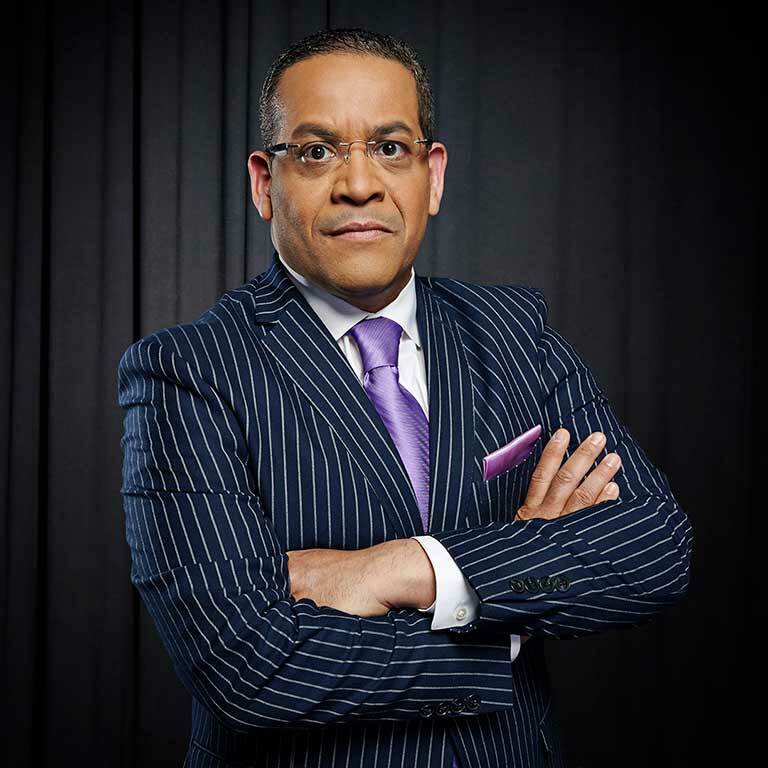 Ralph Taylor has made a name for himself as a champion for diversity and inclusion. 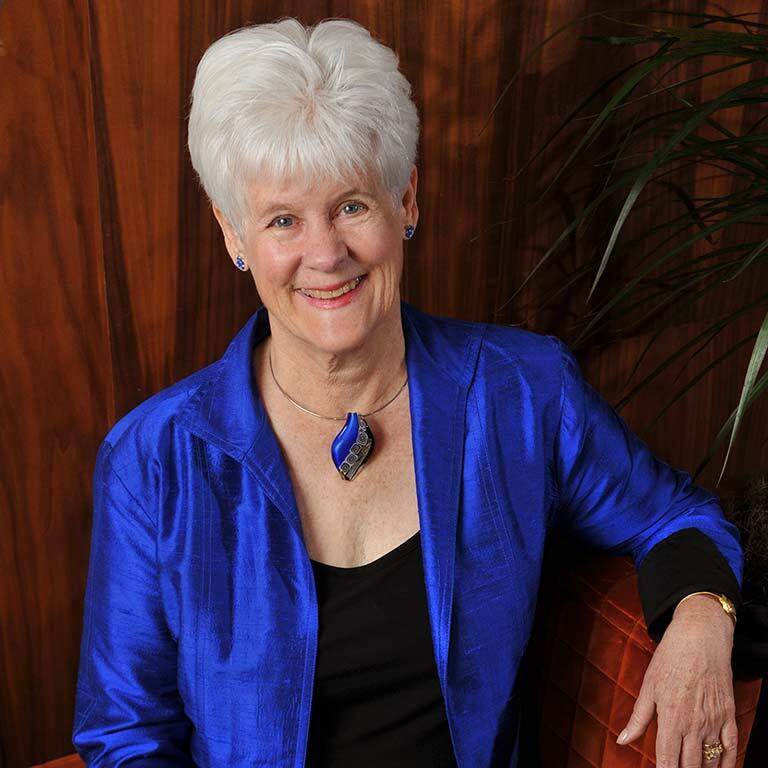 "My career was propelled by a vision of excellence in teaching. Think big and realize that change is good." 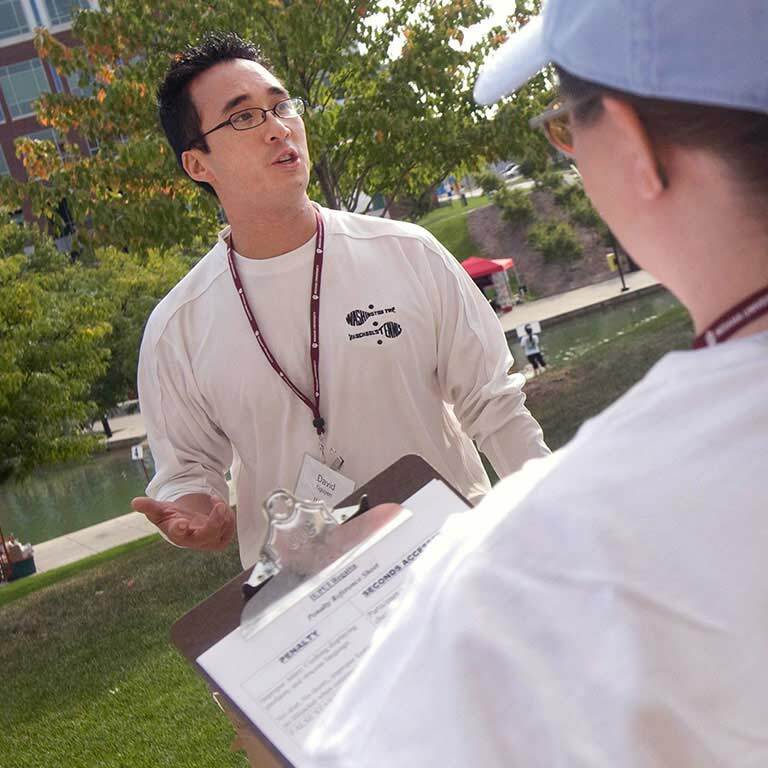 Former Undergraduate Student Government president Jake Manaloor was one of the first Jinx mascosts, which made its official appearance in 1999. "My involvement with Jagathon has given me so much pride in my campus that I know I will carry with me forever." 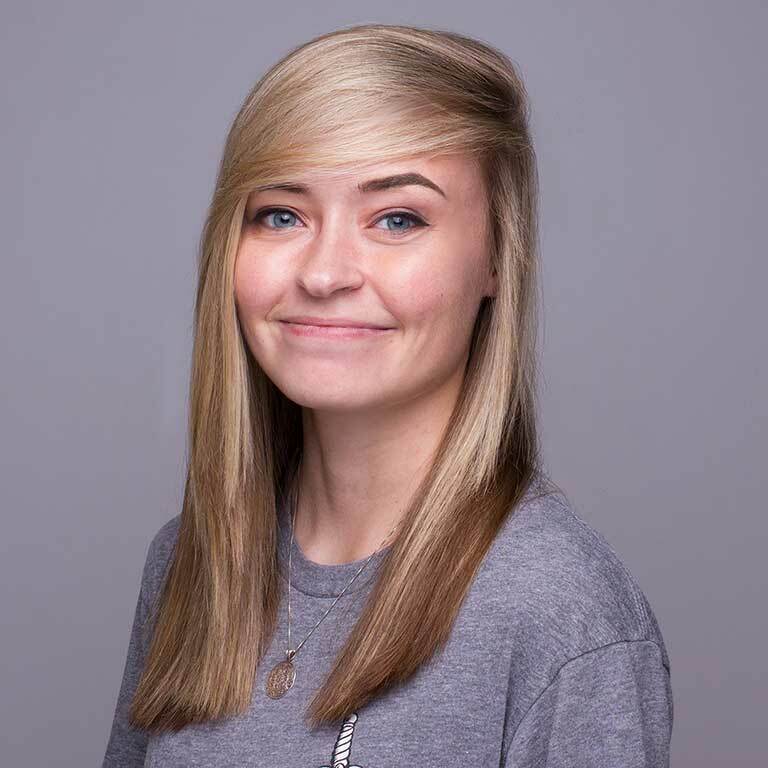 "I ... remember leaving a psychology class during my senior year and thinking that I would like to work at IUPUI ... someday." 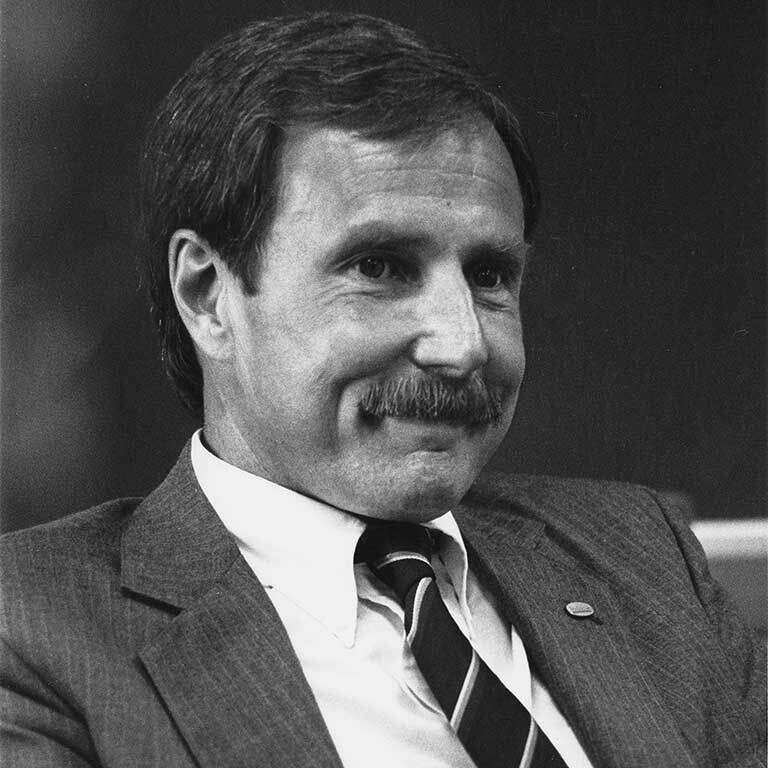 Chancellor Gerald Bepko's vision ultimately established IUPUI as a leading urban university, ranked among the highest in its peer group. 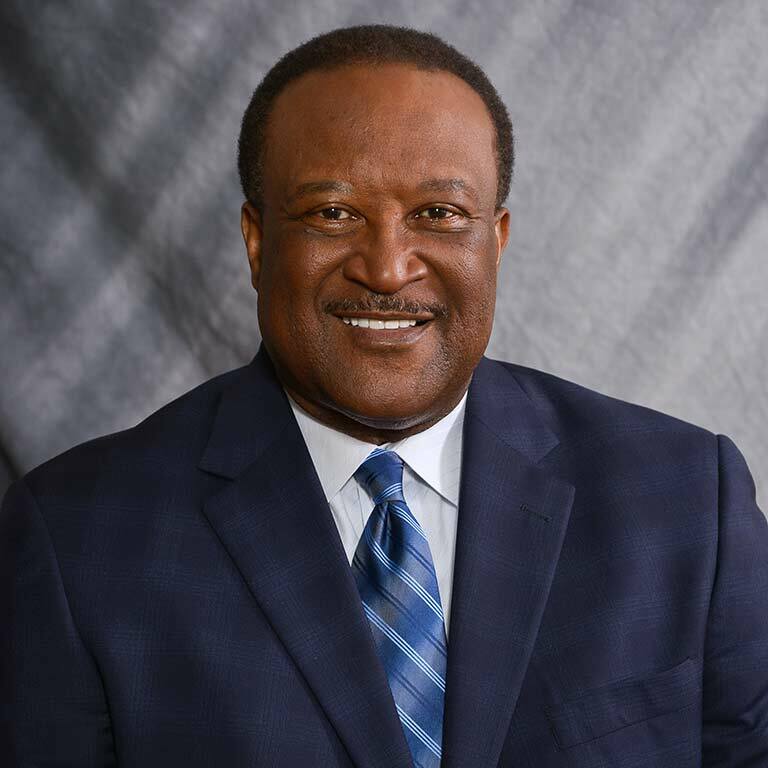 Since his arrival at IUPUI, Breon Johnson has immersed himself in the campus community. 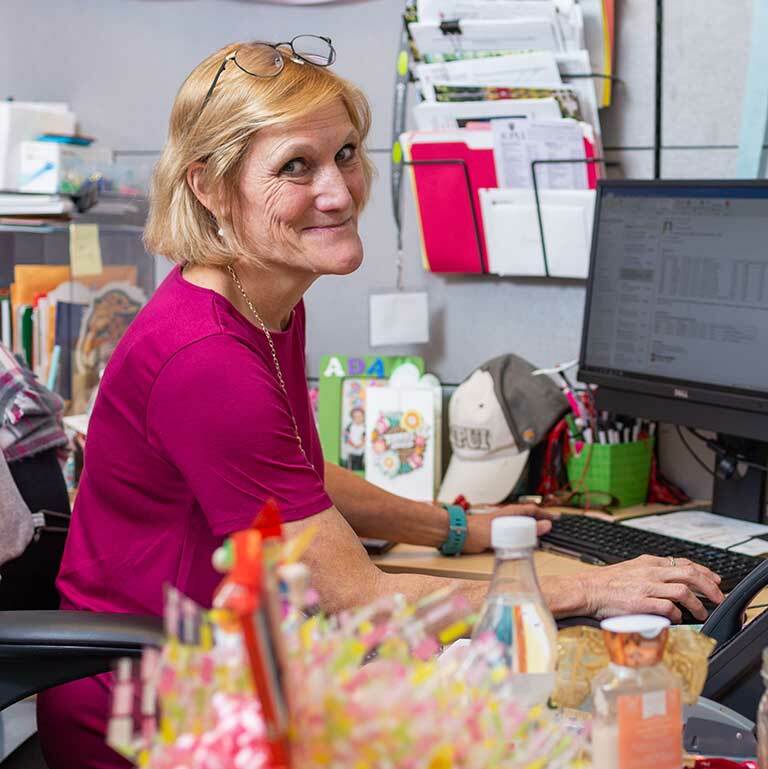 Cindy Harkness exemplifies IUPUI's welcoming spirit. 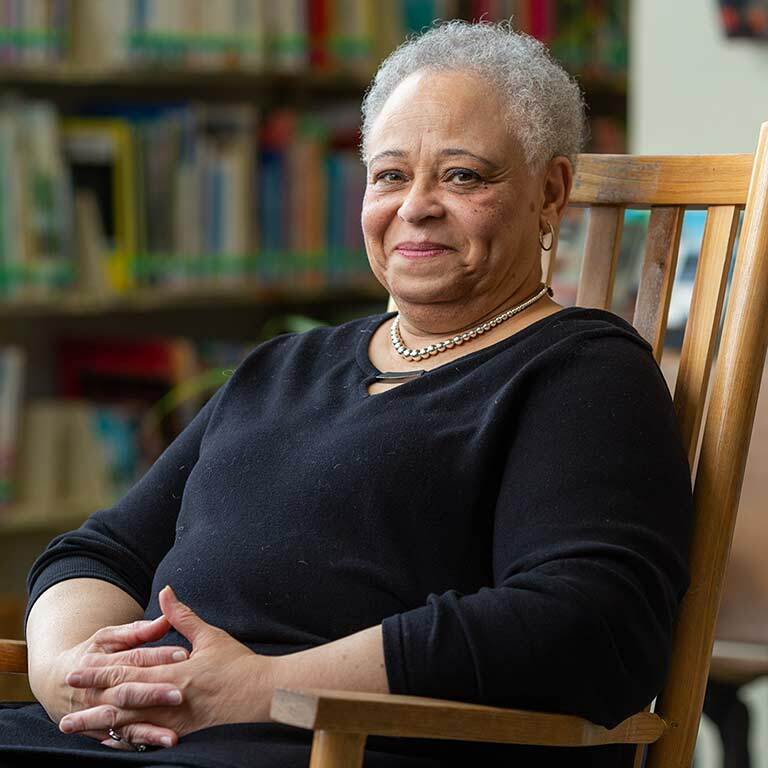 School of Education alumna Virginia Harrison and IUPUI have something special in common: they share a January 24 birthday. 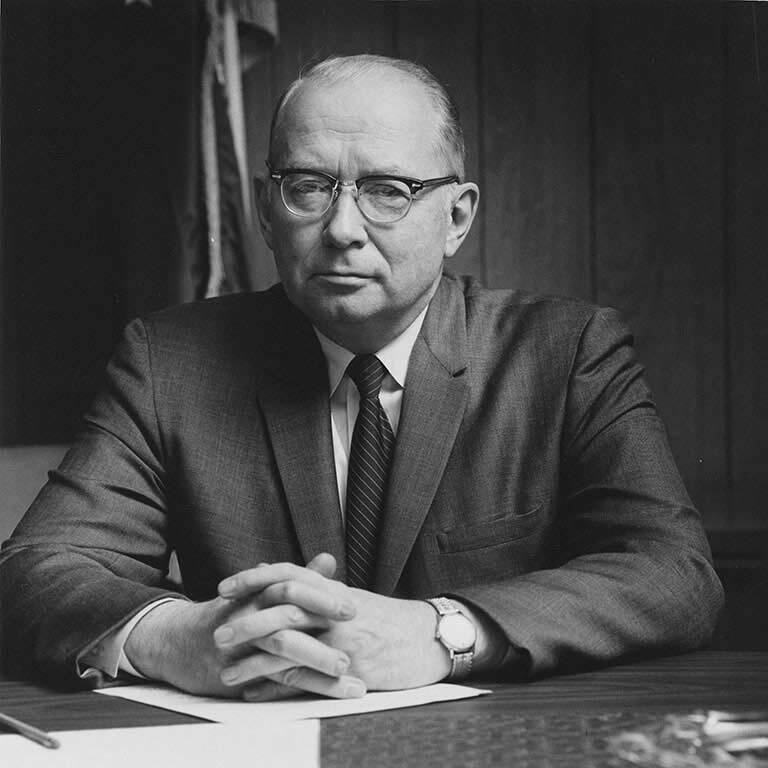 Dr. Joseph T. Taylor was an integral partner in the creation of the new IUPUI campus in 1969. 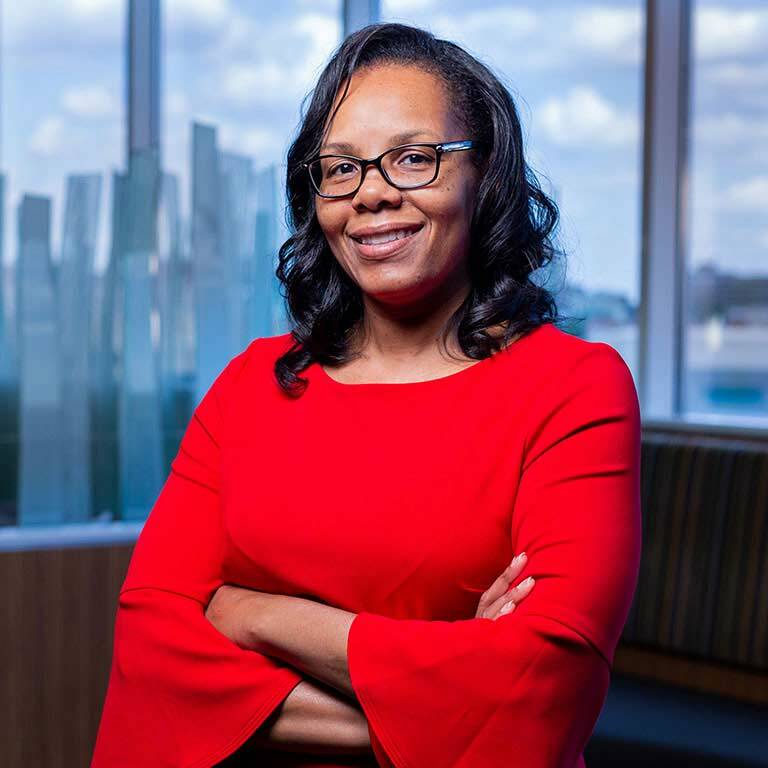 Through the Nina Mason Pulliam Legacy Scholars Program at IUPUI, Pulliam's legacy continues to impact and inspire the next generation of leaders. 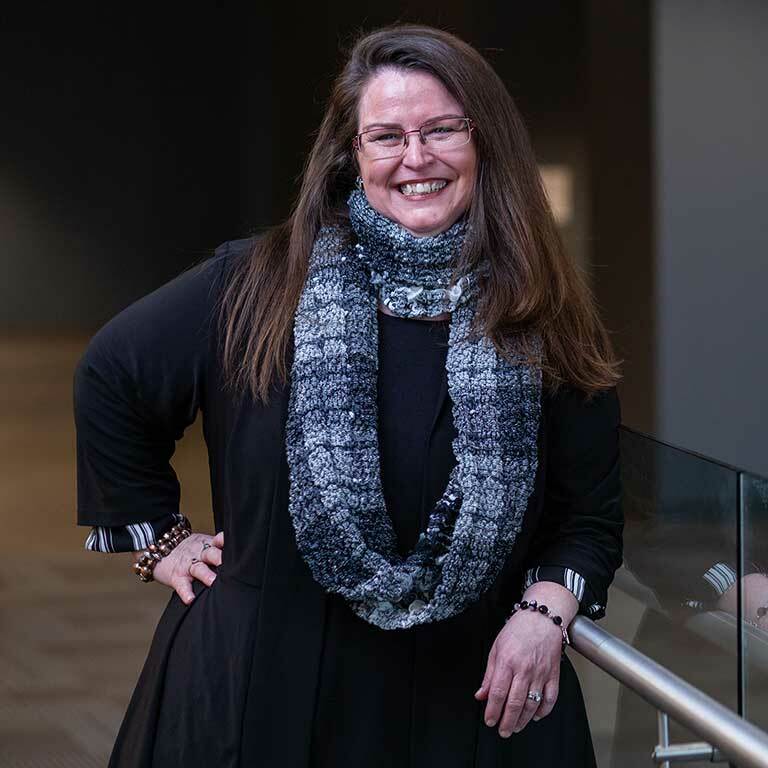 “What attracted me to IUPUI is the culture of learning and growth, not only for students, but also for staff." 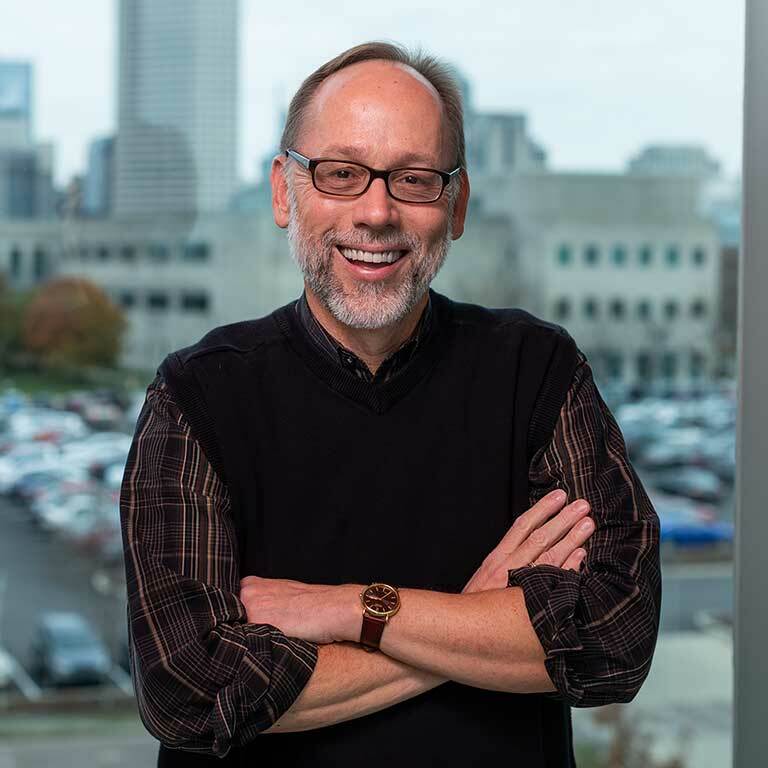 "I just love higher education and how we do it at IUPUI. It is such an optimistic endeavor." 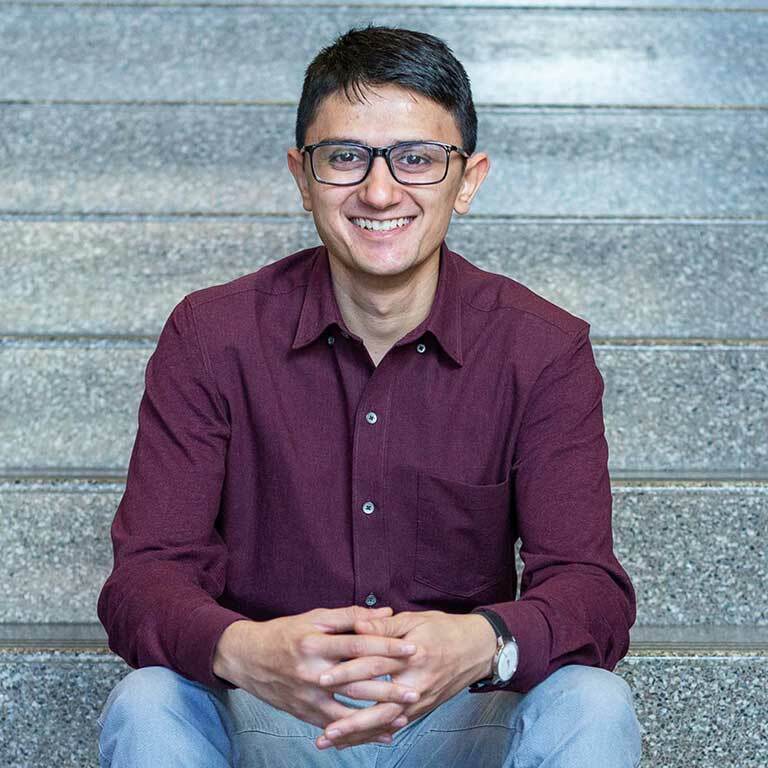 Sohin Shah was unsure about living in a new city, but the diverse community he found at IUPUI gave him a sense of home. 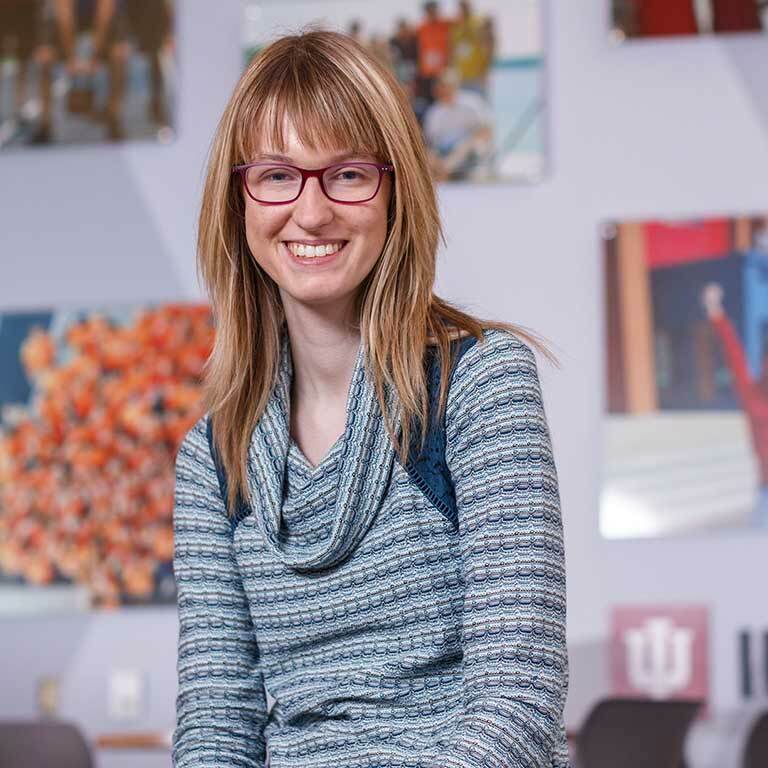 "Attending IUPUI was life changing. Had it not been for all of the opportunities afforded to me ... I wouldn't have had the support I needed to achieve my dreams." 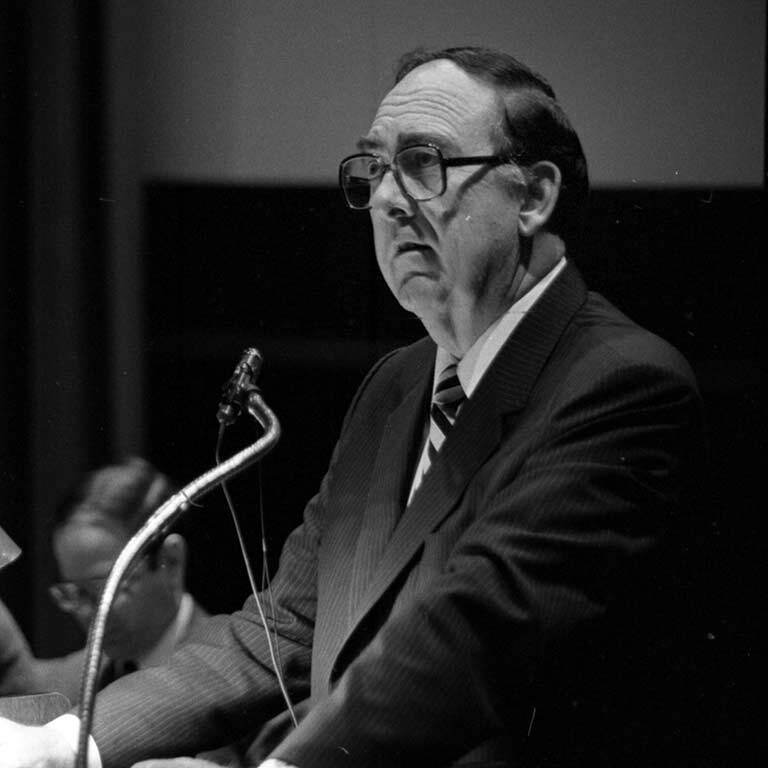 Revered for his kindhearted nature, Dr. Glenn W. Irwin, Jr. was appointed IUPUI's second chancellor in 1973, and his lasting impact on IUPUI cannot be overstated. 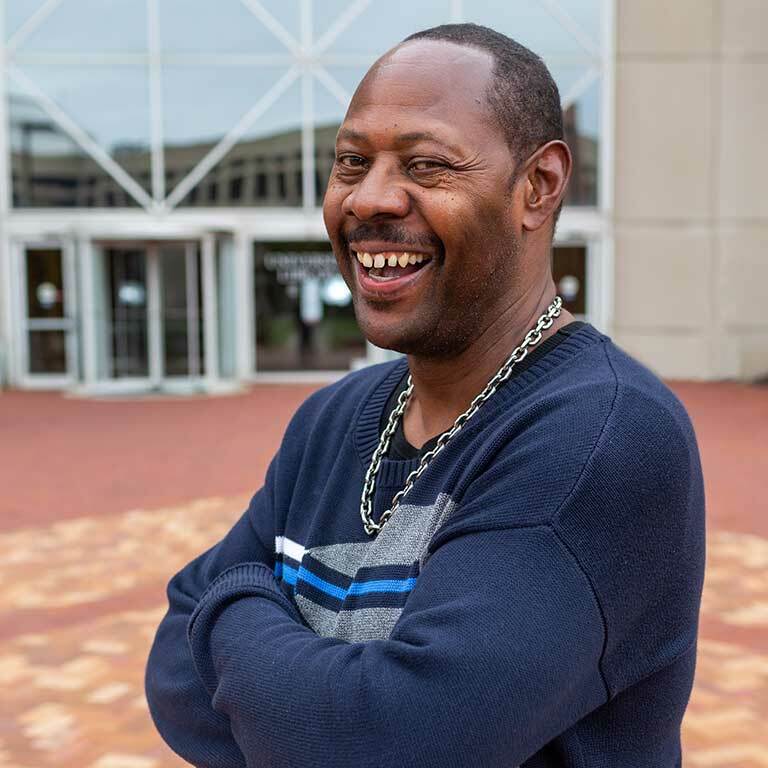 James Kendrick has been a fixture in IUPUI's University Library for more than 30 years. 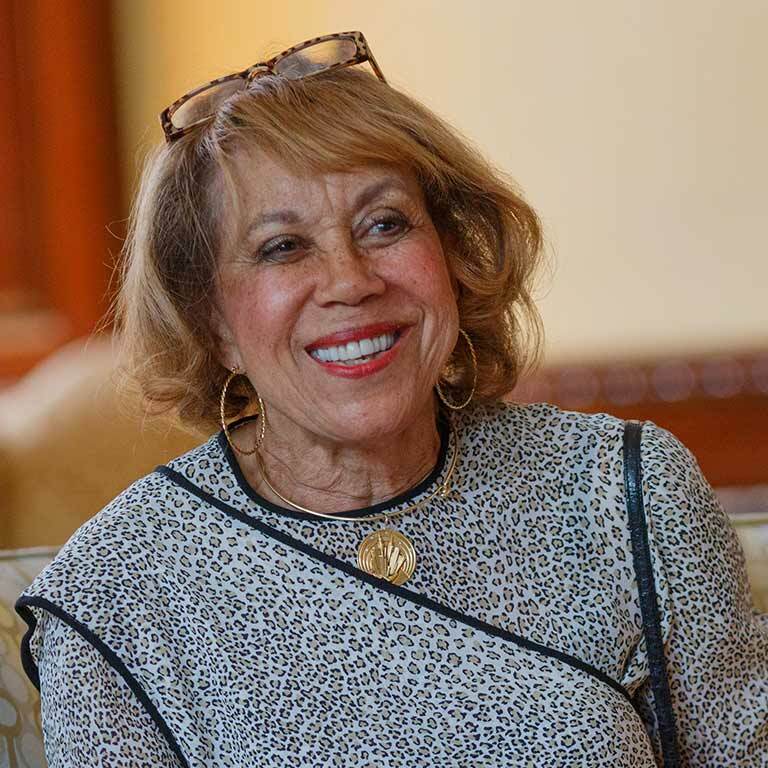 Alpha Blackburn is a tireless advocate for the arts and a champion for education at IUPUI and beyond. 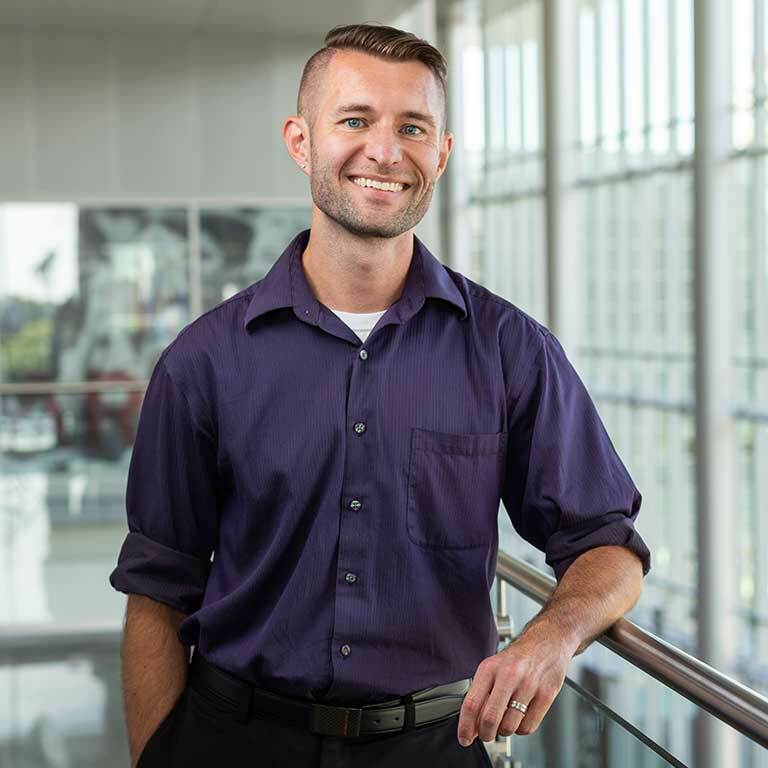 As Lead Creative Designer at the Multimedia Production Center, Nate Mugg uses his artistic talents to support student programs and organizations. "You take care of yourself, you get yourself the bare necessities, but with everything else, you need to help other people." "To me, community service is something you should do ... to make everyone great. To make yourself great, the whole community has to be great." Lacy Johnson exemplifies a spirit of service that far surpasses everyday expectations. 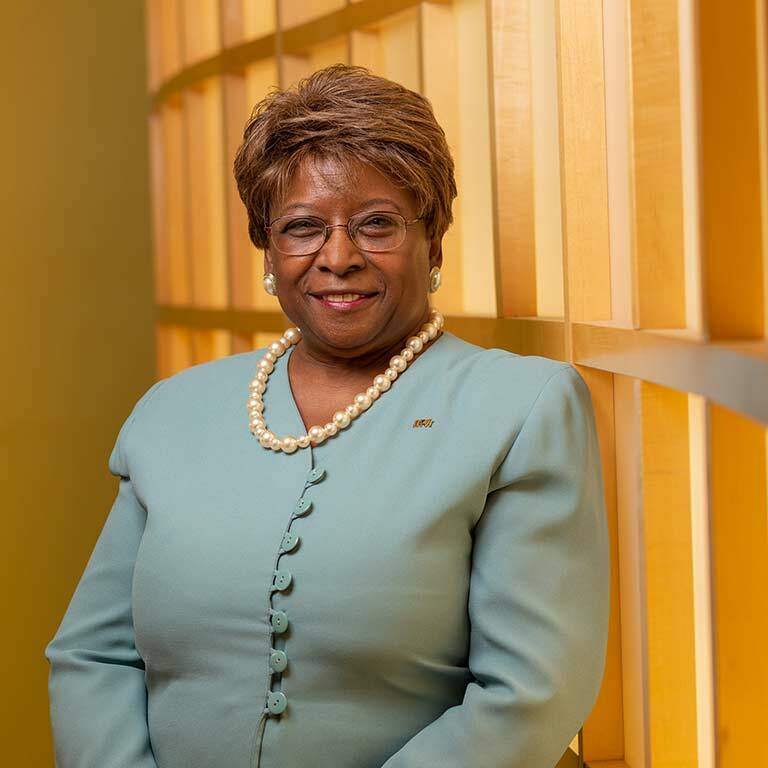 Lorraine Blackman came to IUPUI in 1992 as a member of the largest cohort of African-American faculty in IUPUI history. "I attended Regatta as a freshman, and it was the event that served as my 'a-ha' moment ... I officially became Jaguar." 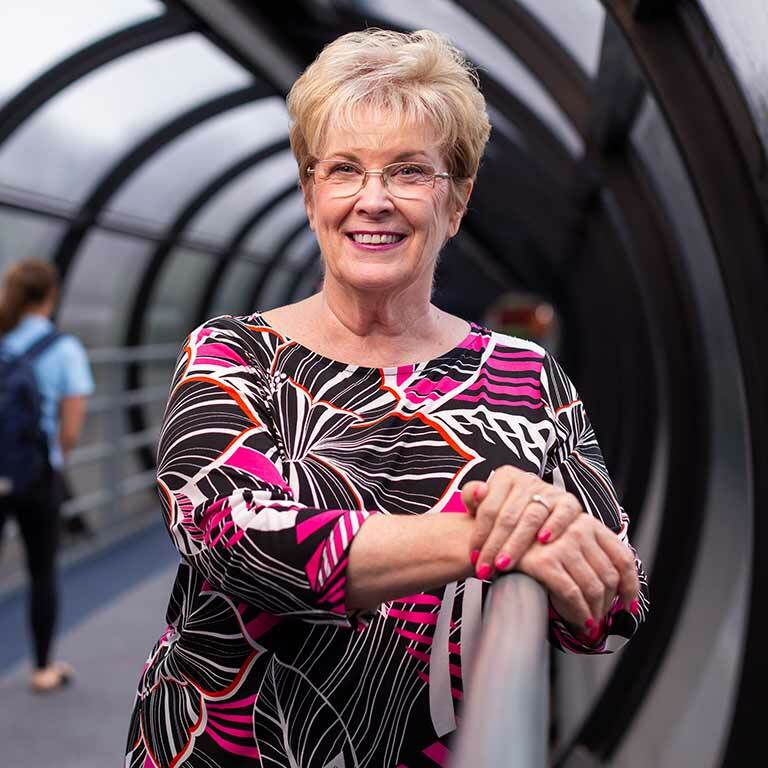 Linda Durr has witnessed IUPUI's growth firsthand through more than 45 years. 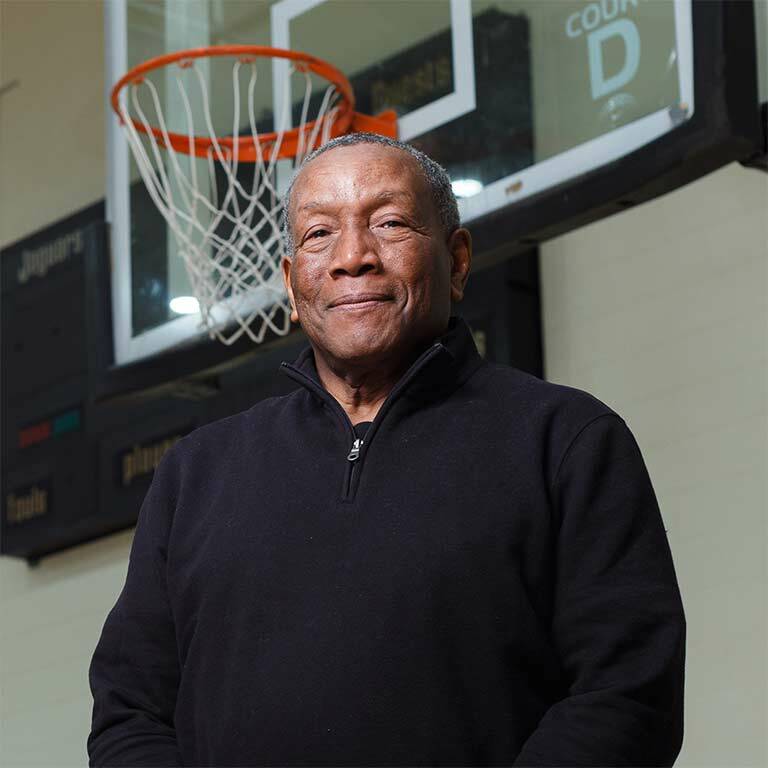 "My time at IUPUI was transformational. 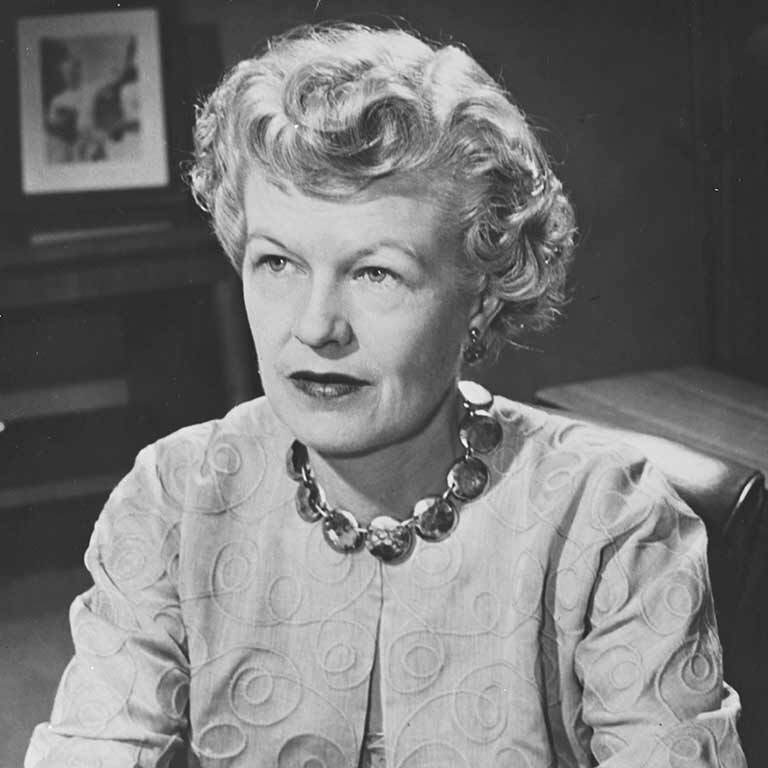 The many opportunities I was afforded ... instilled in me lifelong passions and scholarly interests." 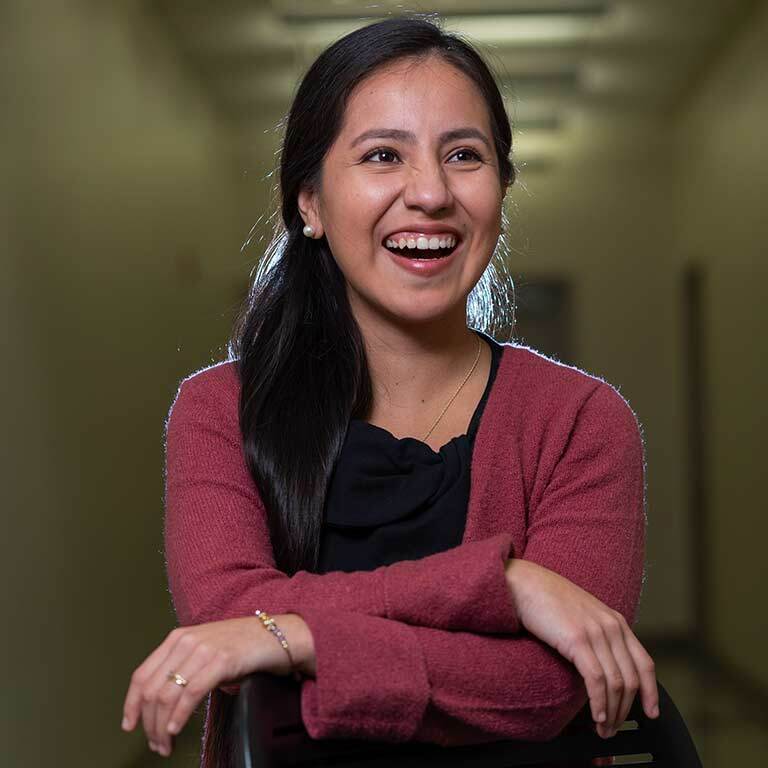 Merlin Gonzales works with Paw's Pantry to fight food insecurity at IUPUI. 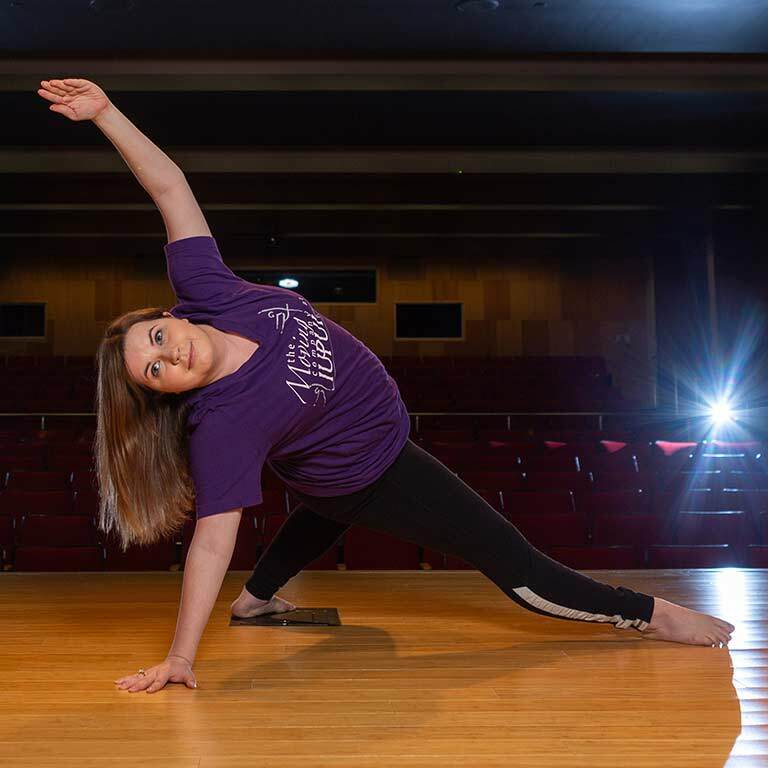 Meghan Nowels found her home at The Moving Company at IUPUI, where she can continue her passion for dance. 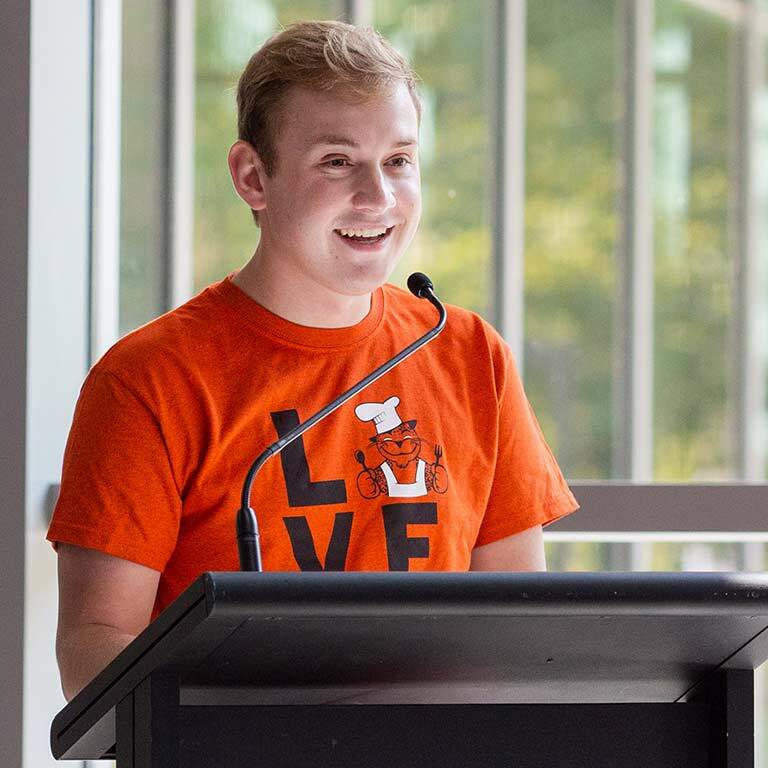 Josh Skillman's job is to make students feel at home in their IUPUI housing. 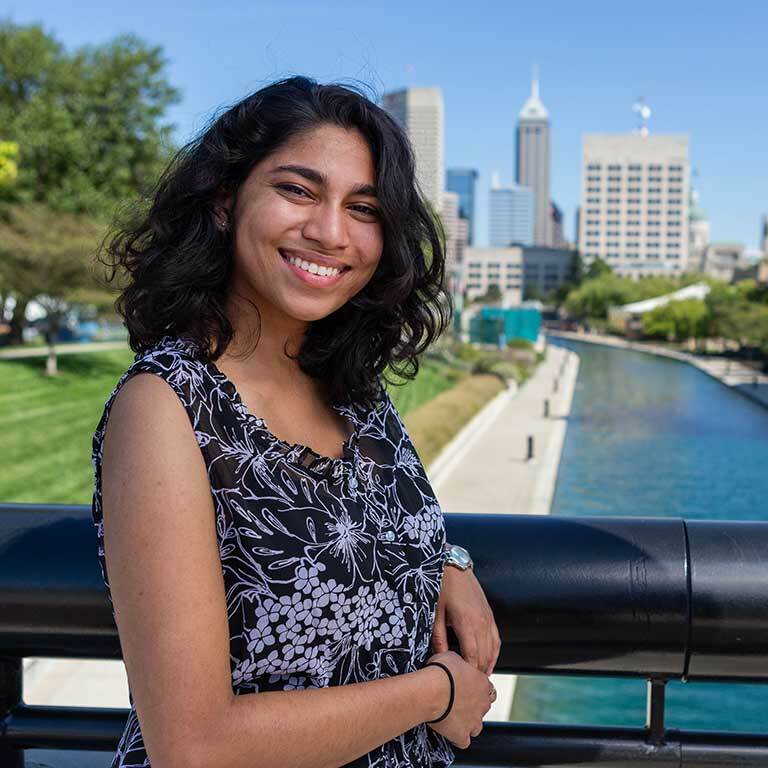 "My favorite thing about IUPUI is our community connectedness. 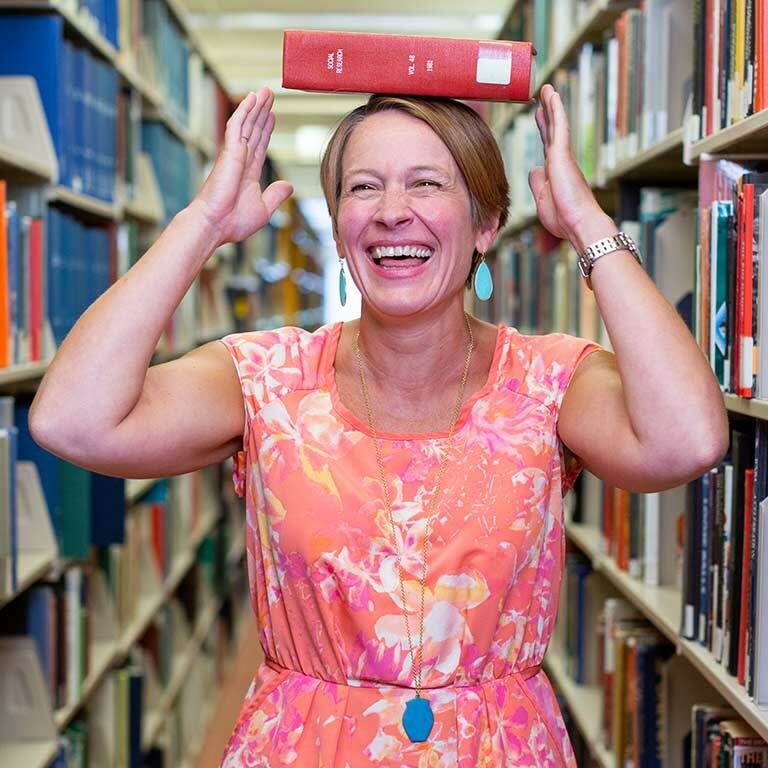 We've really embraced that at University Library." 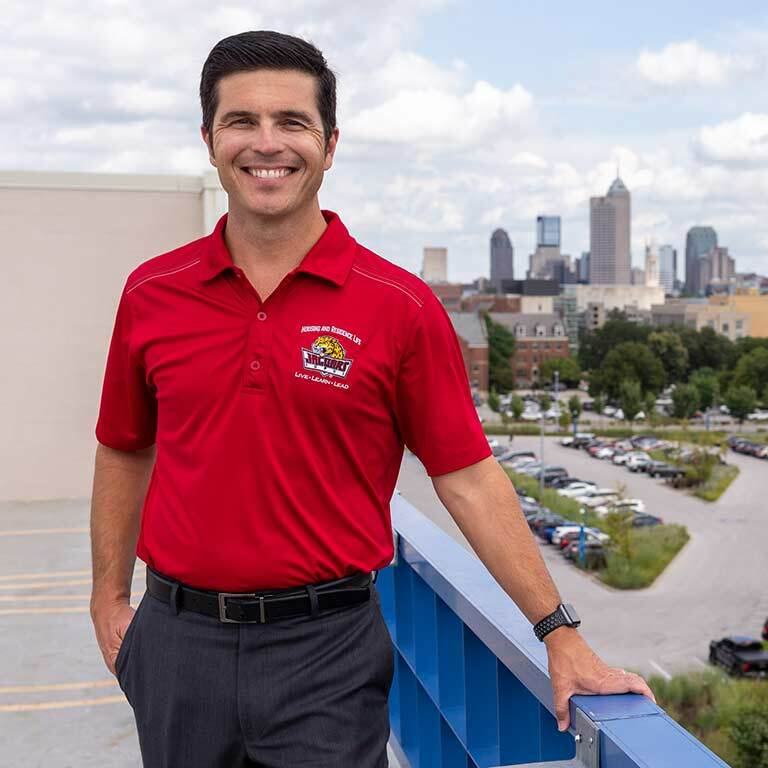 Rafael Sanchez loves giving back to the Indianapolis community — something he and IUPUI have in common. 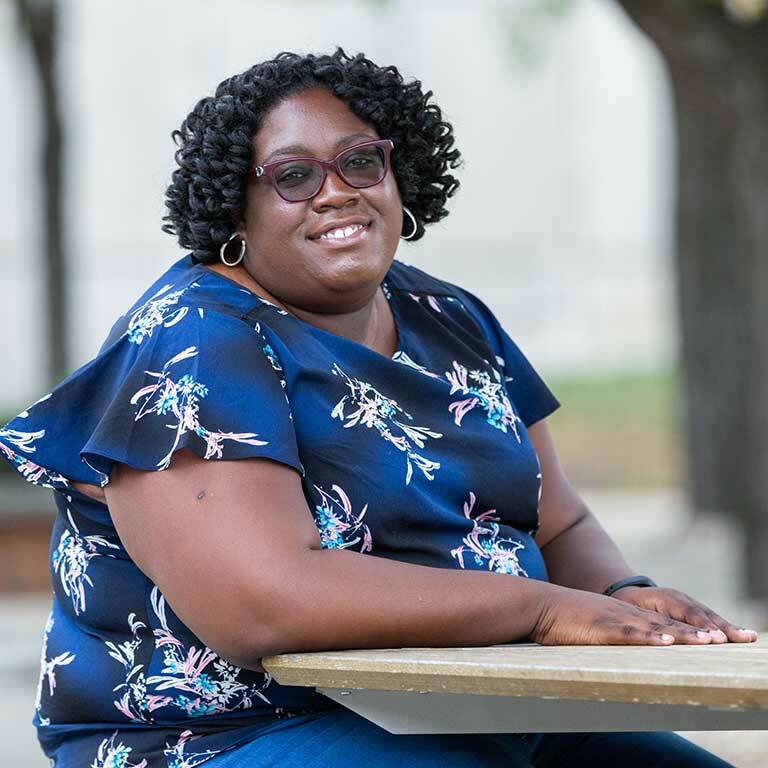 Etta Ward doesn't call her IUPUI journey unique, but it is certainly a story of hard work and perseverance. Will Smith embodies what it means for IUPUI to be a welcoming campus. 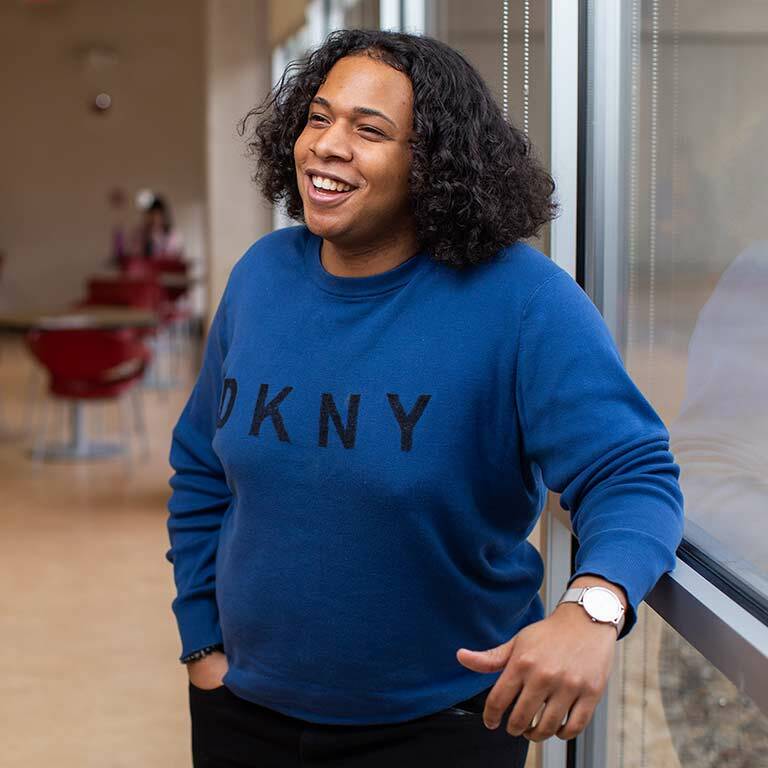 As an OTEAM leader, Smith creates positive first impressions of IUPUI. 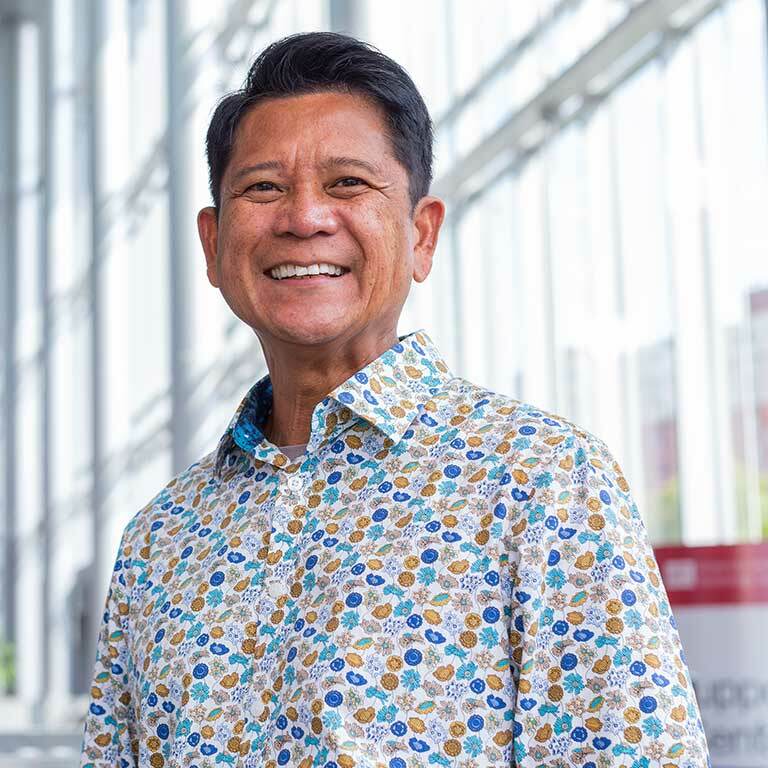 Born to Vietnamese immigrant parents after they settled in Indianapolis, David Nguyen followed in his mother's footsteps when he chose IUPUI. 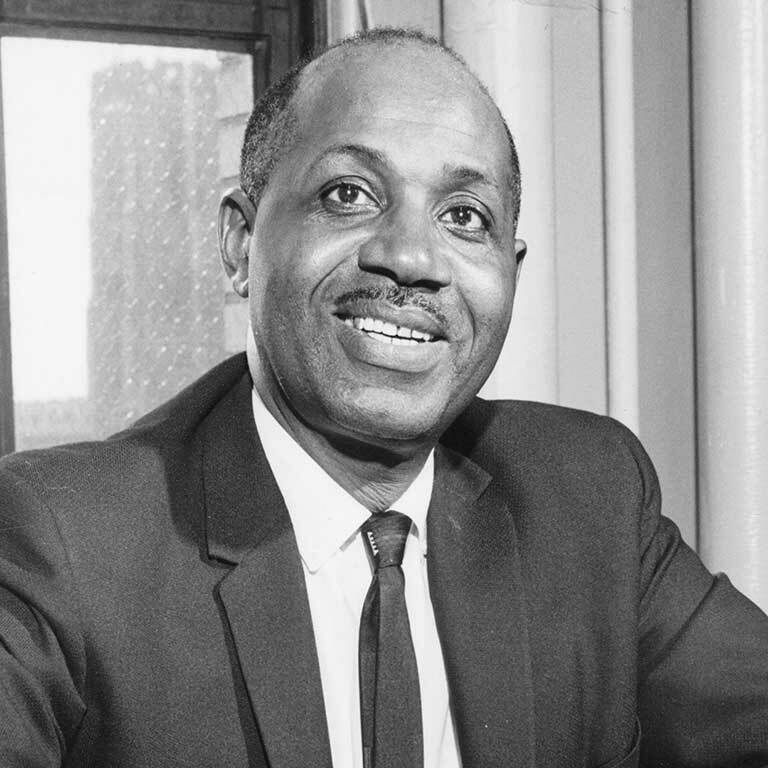 Well before he helped lead efforts to create an urban university called IUPUI, Dr. Maynard K. Hine was already helping his fellow Hoosiers. 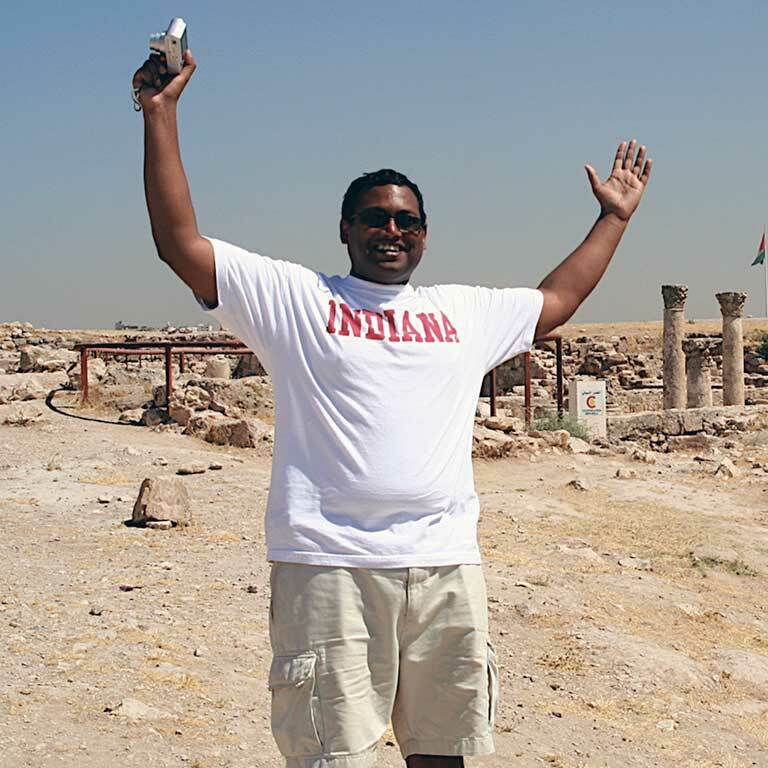 Remembering a special time at IUPUI?